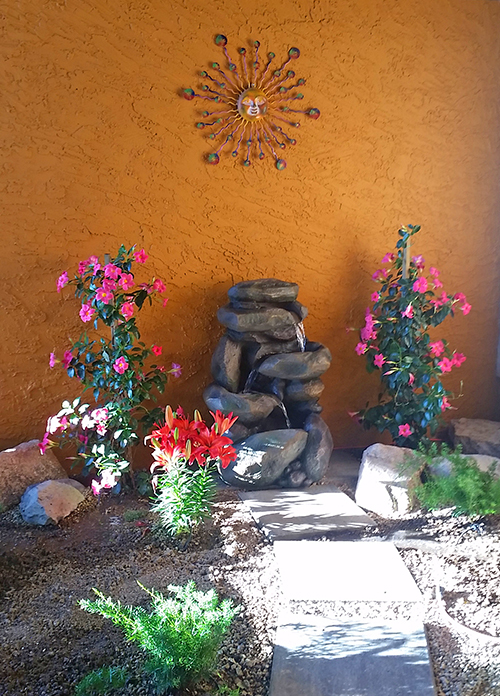 In a peaceful setting, Spirit in the Desert welcomes groups and individuals looking for rest and renewal. Come explore. Spirit in the Desert features serene environs that include a meditation labyrinth, reflective walking paths, fountains and a striking desert landscape.